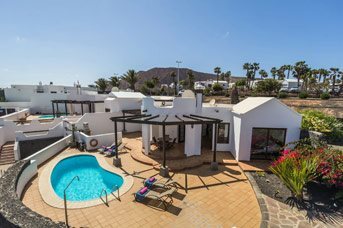 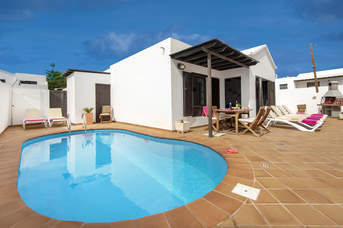 Villa Plus holidays in November 2020 - 207 villas found. 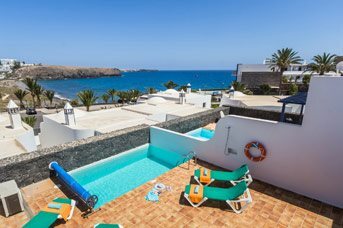 We have a selection of destinations boasting warm weather year-round, so they’re ideal for you to escape to for some winter sun in November 2020. 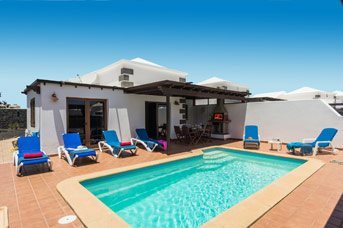 We pride ourselves on having more free added extras than any other UK tour operator, including WiFi, in-resort staff and heated pools (at no extra cost) in most of our villas. 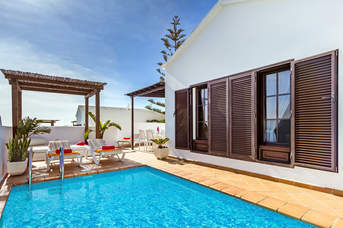 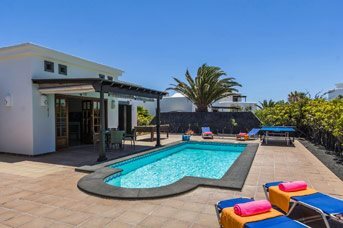 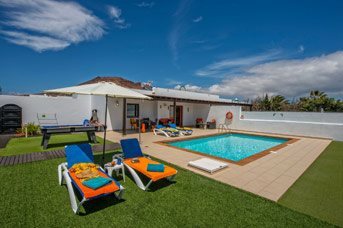 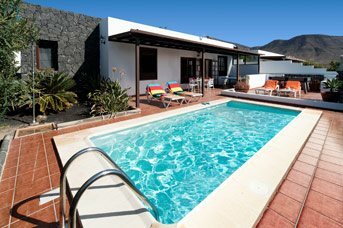 By booking early you can make sure you have your pick of our villas and find one perfect for your winter sun holiday!